Current research at Massachusetts Institute of Technology (MIT) claims to induce PTSD in mice using painful electric shocks. 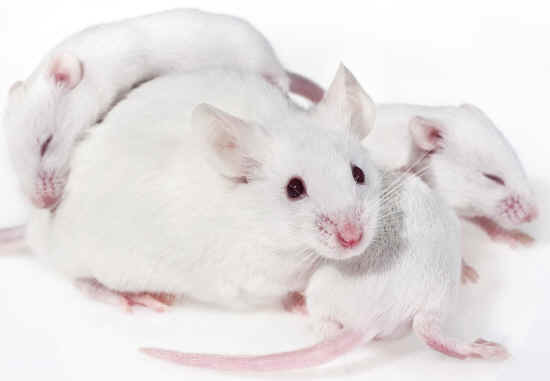 Because this experiment sought to study the role of stress on PTSD, they first subjected the mice to stress. 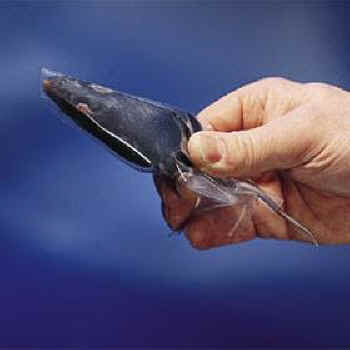 The mouse was placed in a ventilated plastic bag for one hour that restricted all body movement. This was repeated the following day. A control group was left unstressed. TELL the Army Research Office and the National Institute of Mental Health calling for an end to these experiments. 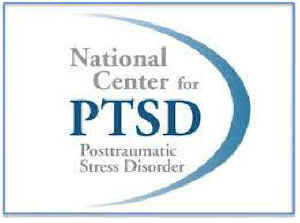 Post-traumatic stress disorder (PTSD) is a mental health condition caused by exposure to a terrifying event involving physical harm or threat of physical harm. Victims experience symptoms that include flashbacks and uncontrollable thoughts about the event. Over time, these can lead to additional chronic symptoms such as depression, anxiety, and mental distress. Click here to send your polite letter to the Army Research Office and the National Institute of Mental Health calling for an end to these experiments.